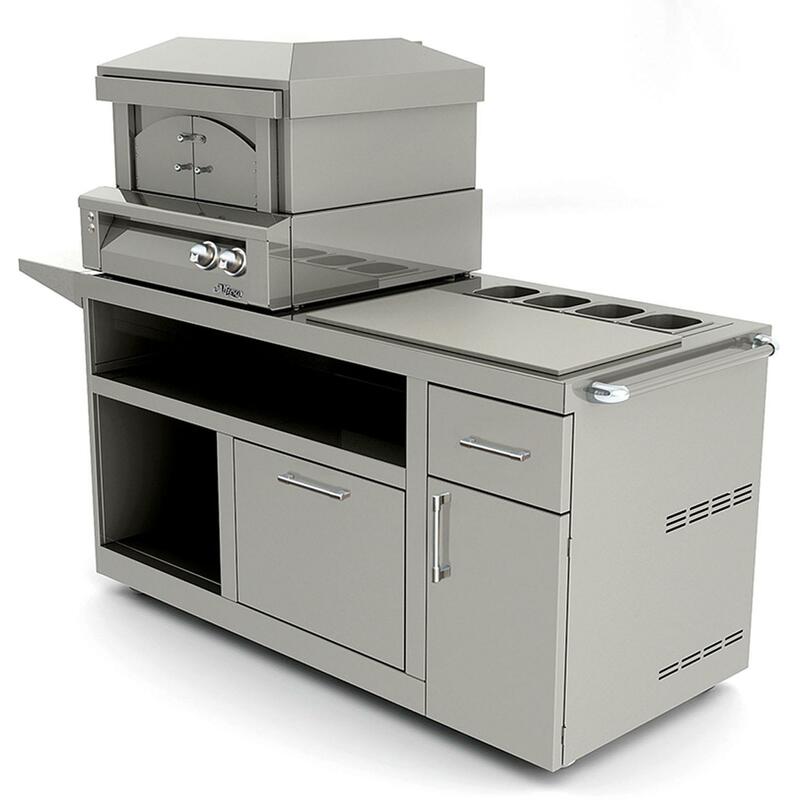 AGVPC-C is a Grill Base made by Alfresco. AXEVP-C is a Grill Base made by Alfresco. AXE-PZA-PPC is a Grill Base made by Alfresco. 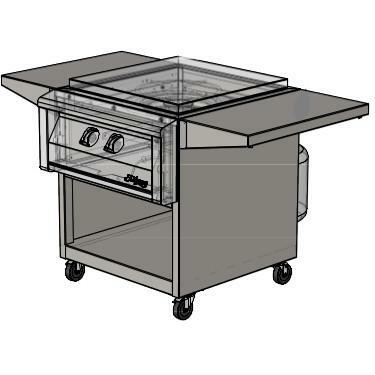 AL-30C is a Grill Base made by Alfresco. 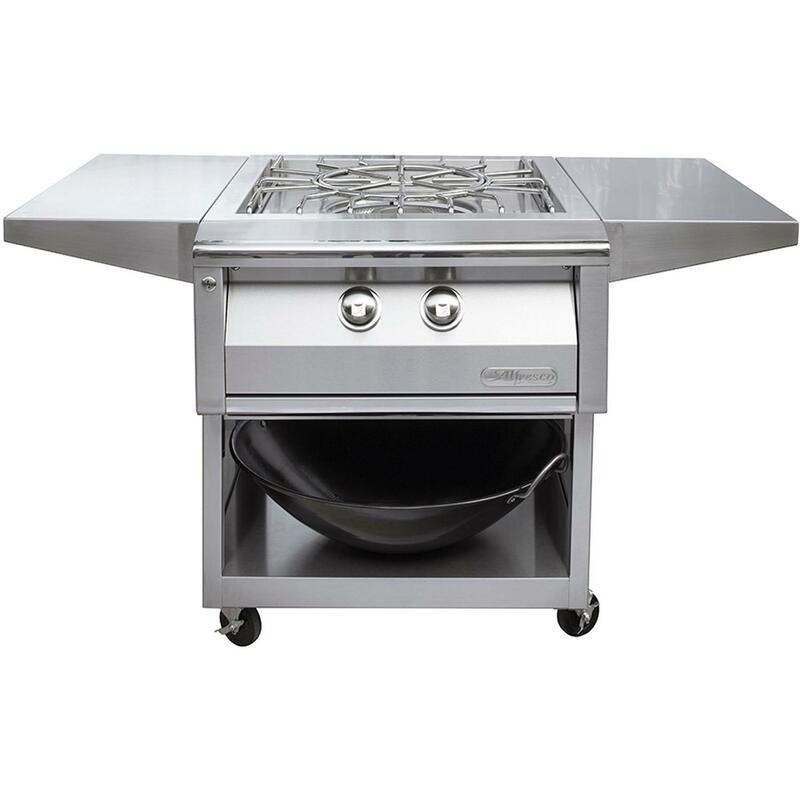 AL-30CD is a Grill Base made by Alfresco. 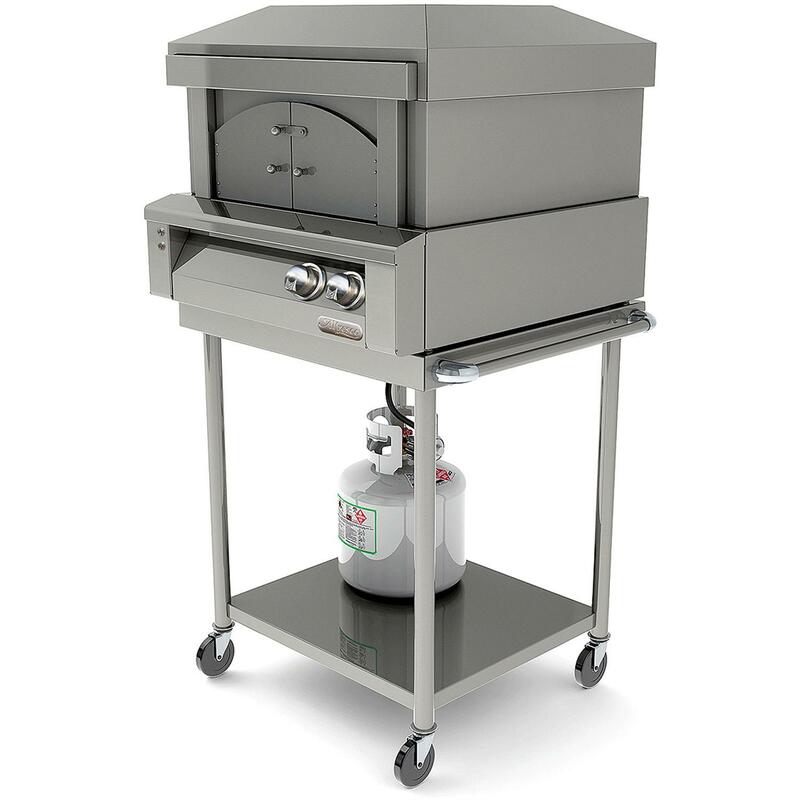 AXE-PZA-CART is a Grill Base made by Alfresco.